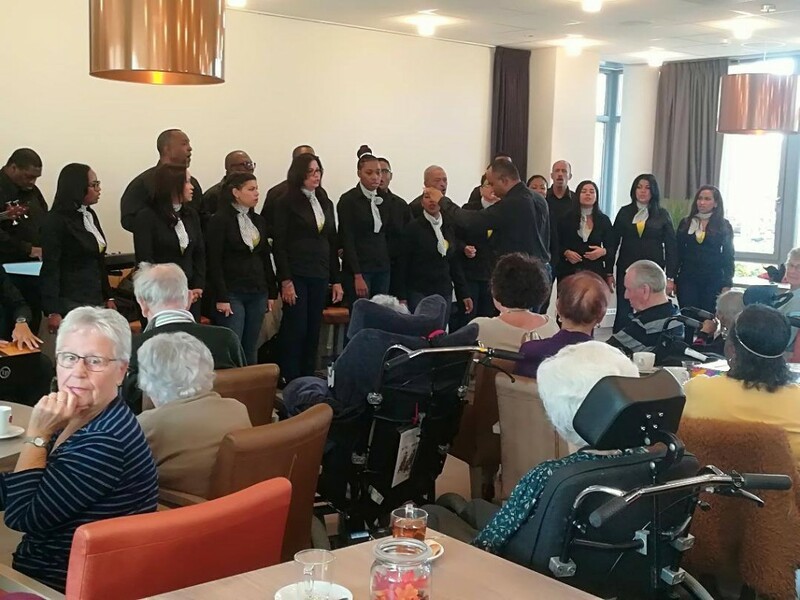 AMSTERDAM - In the last nine days, the well-known choir, the Santa Famia (Holy Family) Choir from Curaçao performed at various locations in the Netherlands. 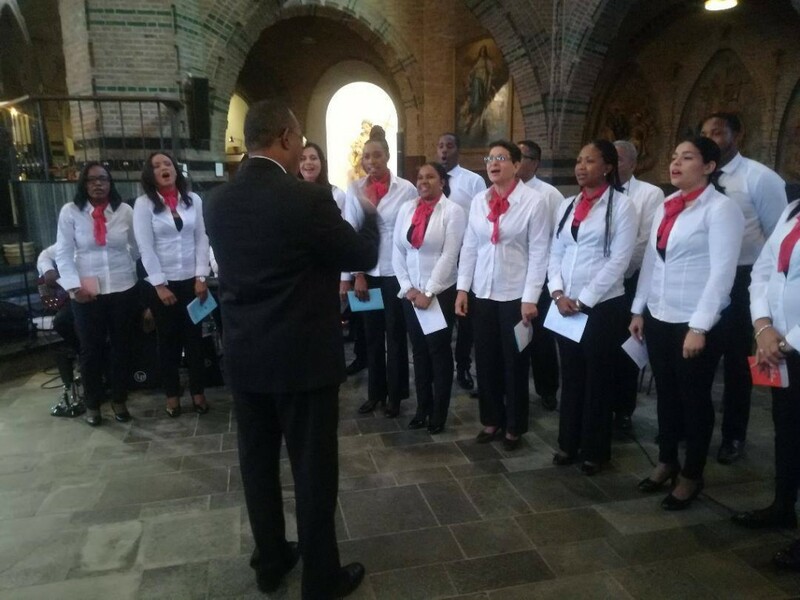 The members of the choir sang at top of lungs at several churches across the European country. Also at nurseries, elderly care institutions and theaters. 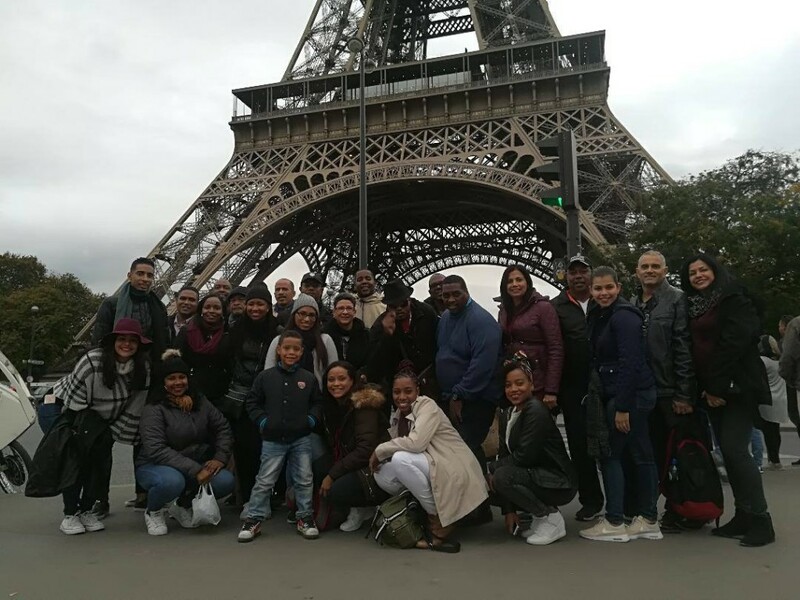 The group also visited Paris. 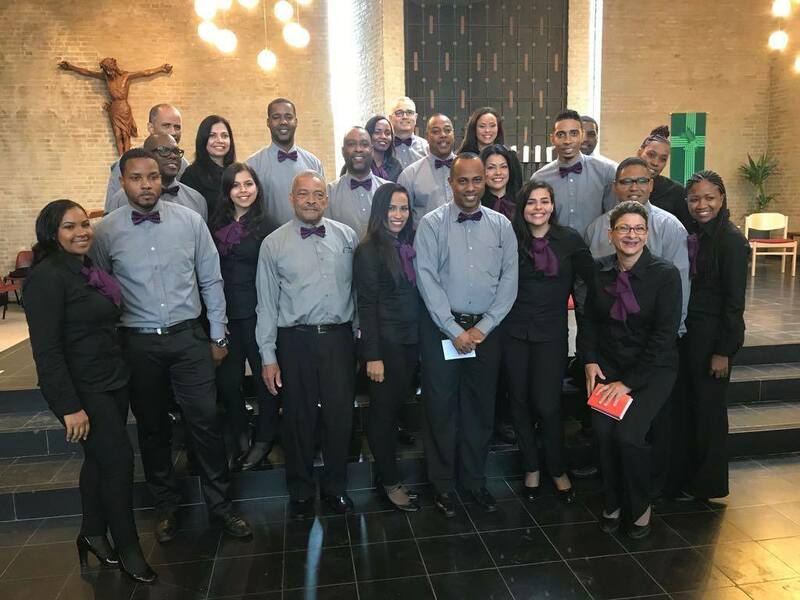 All by all the tour was a great success, according to the organizers.